As parents, we only wish the best for our children. That is why we strive to teach them right from wrong and try to inculcate good habits that will turn them into responsible adults. One such pivotal mannerism that needs to be instilled in children at a very young age is sound financial habits. But unfortunately, this is where the challenge lies because like adults, kids do not understand the significance of money. Well do solve this very problem, we introduce you to Growbacon. This app is here to make this process fun and easy both for the kids and parents. With it, you can create your own virtual bank where your kids can learn about savings, loans and investments. Meet The Power Couple Behind It All! Ideated and co-founded by couple Vu Nguyen and Rali Markova, Growbacon is here to help you teach your kids the importance of saving. Vu is a designer/developer while his wife Rali is a developer. They both used to work for big companies (Vu worked for nytimes.com, nbcnews.com, expedia.com, and Rali worked at Microsoft). They quit their jobs to work on their own ideas and have more time to spend with their son. Growbacon is a virtual bank that lets kids invest and grow their savings. 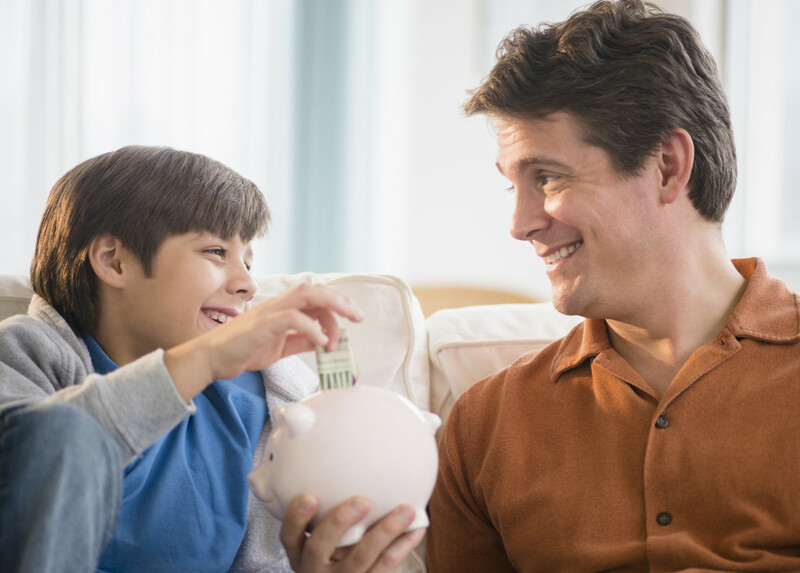 Parents can choose and customize the different investment options and even let their kids take loans from them. When the kids decide to withdraw the money they made, their parents pay up the earnings. This is a beautiful app that inculcates the habit of saving in kids from a very young age. It is no secret that we live in a financially irresponsible society. Well Growbacon is here to solve this very problem. The solution targets kids as that’s the age an individual forms a habit. The team through this app presents children with a simplified version of the financial world. It is here that they learn and make mistakes early on so they can be prepared for the complexity of the real world when they become adults. “We recently had a child so we wanted to come up with a plan on how to raise him, what values we wanted to instill in him, and also what our long term financial plans would be. The two of us grew up in very different families and cultures so we had some differences in parenting styles. But one thing we both felt was important to teach our child was financial responsibility. We started looking for ideas on how to introduce the topic to young children but didn’t find anything that met our needs. And that’s how Growbacon came to life”, says the couple. On Hurdles Faced & Contenders! For the couple, the biggest challenge was quitting their well-paid jobs and figuring out how to work in a new fast-paced and small-team environment with a limited budget. In terms of competition, there are a couple of bank solutions for kids available in the market and these does pose as potential contenders. However, none of them cover the stock market which is an integral part of today’s financial system. Also, they don’t visualize the growth of the kids’ savings, which we believe is an important aspect of celebrating the child’s progress. 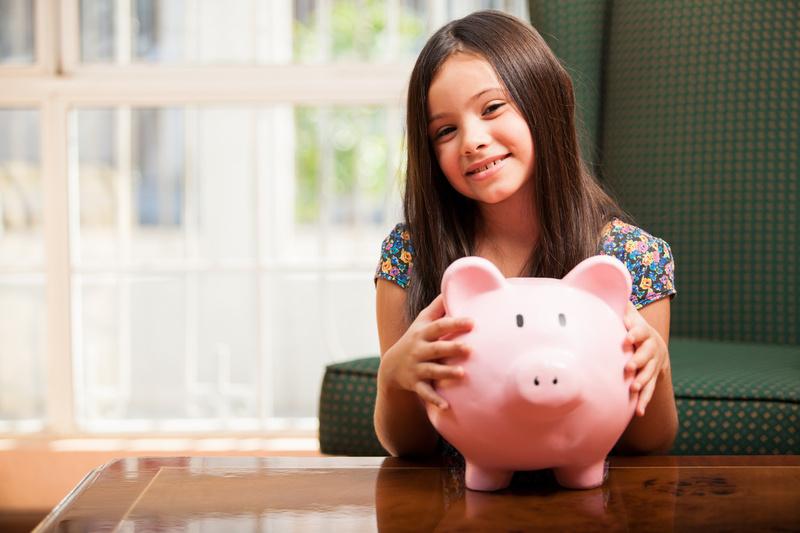 Even physical banks that offer savings accounts for kids are can be considered as possible competitors. “We hope to be the main tool for teaching kids about finance, both at home and in the classroom. Currently we are mainly targeting the United States but we are planning on expanding later on”, says Vu. At the moment, Growbacon is mainly targeted at parents of school age children and teachers. Further, every app needs revenue for sustenance. Thus the team is planning on monetizing the app by offering different subscription plans based on usage. In short, Growbacon is finally offering parents a powerful tool through which they can instill strong financial habits into their tiny tots. So what are you waiting for? Sign up with them for the closed beta and get free subscription for 30 days.